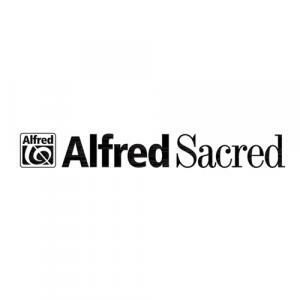 Download sheet music for songs from the album, Alfred Sacred Choral Anthems, by Various. 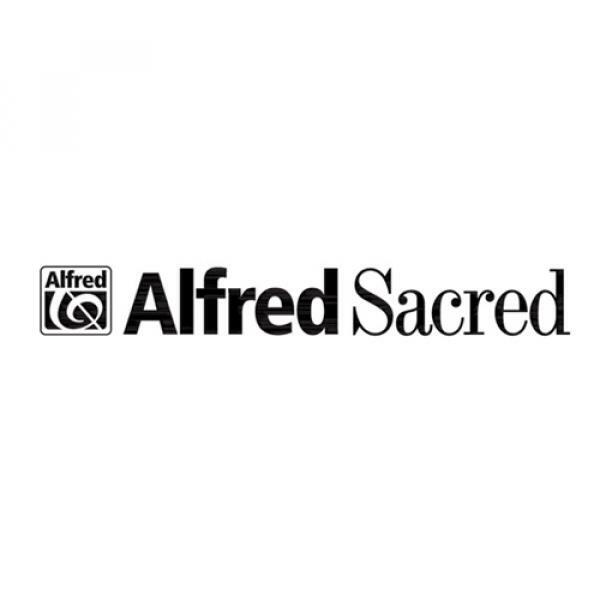 Find lead sheets and more! Top songs on this album include Surely The Presence (Choral), and In The Presence Of Jehovah (Choral). Load More Displaying 25 out of 40 results.